Add some sophisticated styling to your Beloved Macbook while protecting it from everyday hazards. Choose different leathers different colors. Here you can find Our complete selection of handcrafted premium leather phone cases exclusively designed for Your Apple iPhone. If you’re looking for an iPad Pro Leather case as unique as you are, look no further—we’ve got the perfect accessory that complements your dynamic lifestyle. can create also double color for unique looks. Simplicity in Design. Prime Materials. Impeccable Craftsmanship. 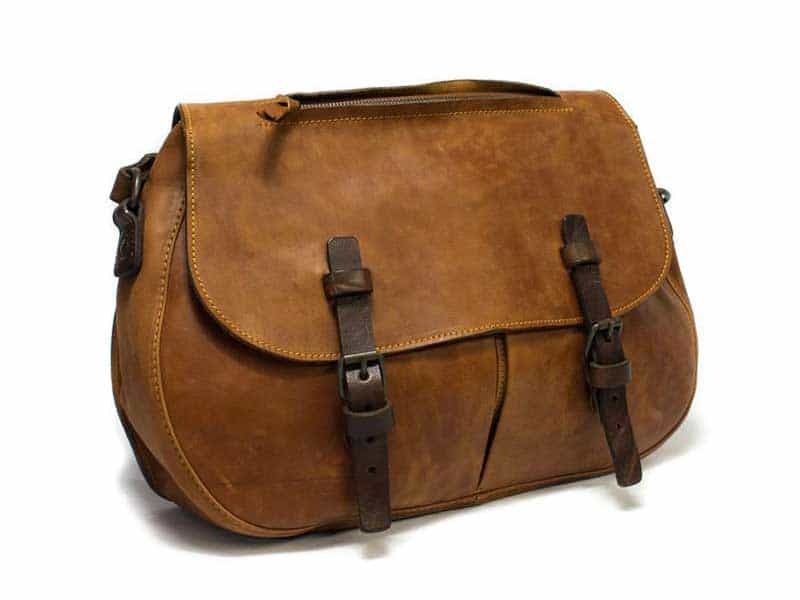 Choose among many different leather bag’s models. 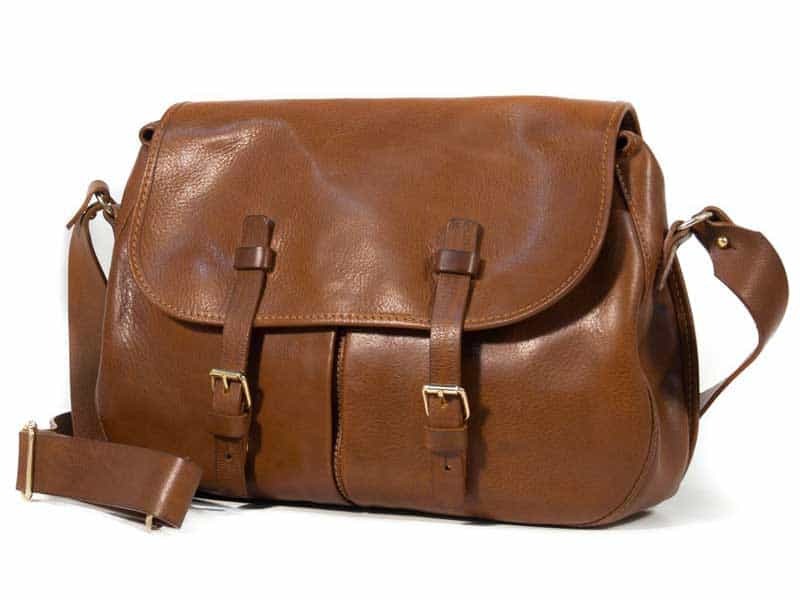 Indestructible handmade leather bags, shoulder bags, backpacks and tote bags to fit perfectly your own style. Classic vs. Rugged you have to choose. Some Leather Ideas customizable by engraving name or initials or text and date to remember an exclusive recurrence. Small but not Less important! 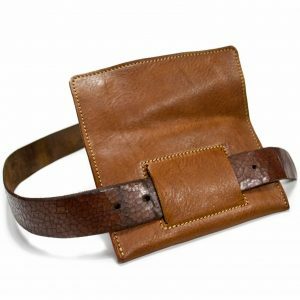 Leather Goods made with love: extremely useful, Unique Italian Style, handmade in Italy for everyday use. Wallets made with passion: extremely useful, Italian Style, perfect for everyday use. 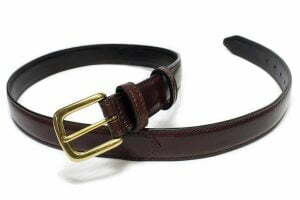 your fully customizable made to measure belt. Choose size, height, buckle, color, finishing, and finally customizable with initials or name engraved. In my workshop in southern Tuscany I ideate, design and create premium leather goods with the only best Italian raw materials. Leather Cases made with passion using only meticulously chosen materials as the Italian vegetable tanned leather to create amazing and unique protective and beautiful articles for your phone. I create also bags and small leather goods using antique Tuscan artisan techniques handed down by highly skilled Tuscan Craftsmen. Cause We are more than designers and craftsmen; we are also gadget freaks who love technology. This approach permits to join the Ancient handmade philosophy with high futuristic technology resulting in the creation of handmade article such as premium leather case and covers, truly made in Italy. High quality, real and genuine materials, Italian style all concentrated on the best leather goods ever leather phone cases and covers made for you beloved devices. All our articles can be customized with various types of leathers and colors. Each production run is limited in number and each premium leather case is different from each other due to the extreme artisanal techniques used and the materials highly customizable.